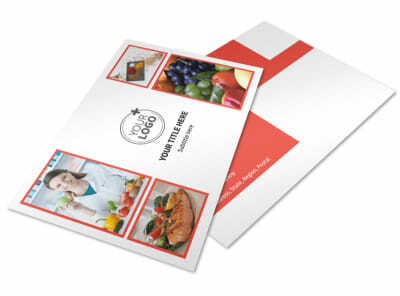 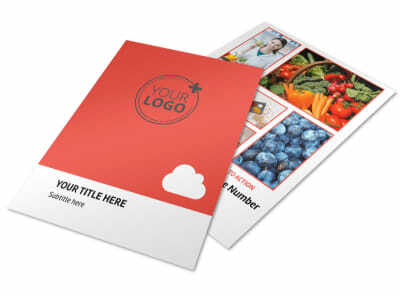 Customize our Nutrition Options Postcard Template and more! 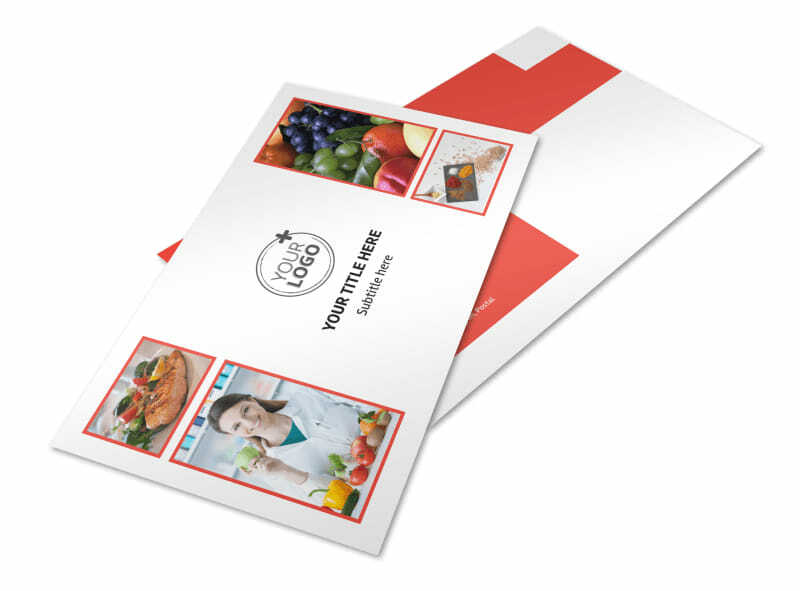 Promote an upcoming seminar about nutrition to new parents or mommy-to-be's with nutrition options postcards. 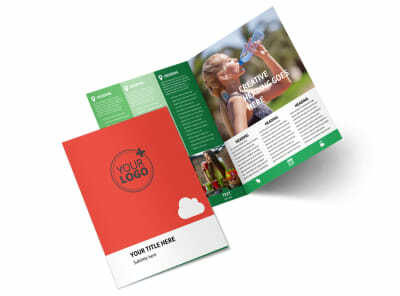 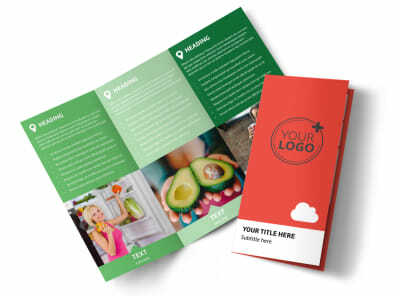 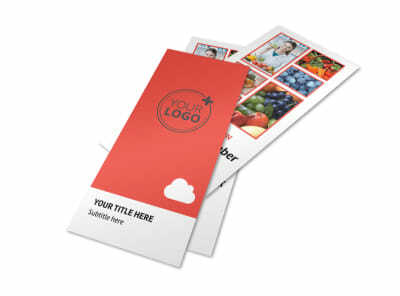 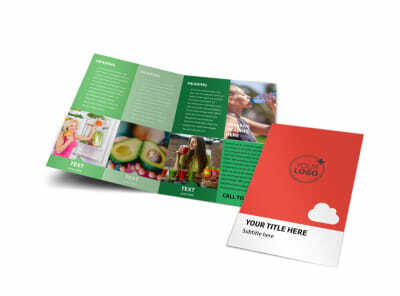 Modify a template with the use of our online editing tool and add relevant images, text, colors, and more to create a unique design. 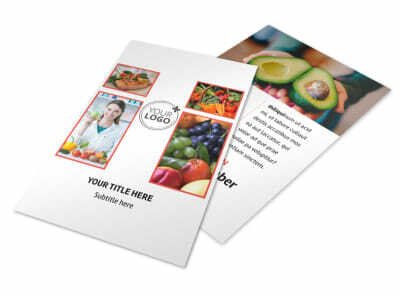 Print from anywhere when you’re finished or leave that to our experts for a polished and professional finish.